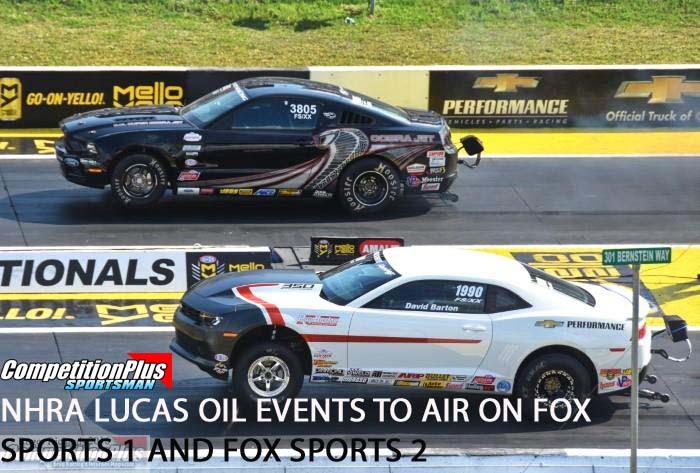 The only NHRA Lucas Oil NHRA sportsman racer to ever sweep the Western Swing, a three-time NHRA World Champion, and a winner in six different categories, (Comp, Super Stock, Stock, Super Comp, Super Gas, and Super Street), Dan Fletcher understands the task which awaits him. The question remains, did Fletcher ever really think he was going to get 100 wins in his racing career? In a never-ending search for the proverbial “unfair advantage,” racers have chased speed secrets since the sport began. No matter how well they’re running, everyone knows a trick engine combination, aerodynamic advance, soft weight break, or even a simple loophole in the rules can keep them a step ahead of the rest. If ever there was a case of applying those principles and succeeding, the Opel GT campaigned by the Wayne County Speed Shop in the late 1970s and early ‘80s fits the bill. 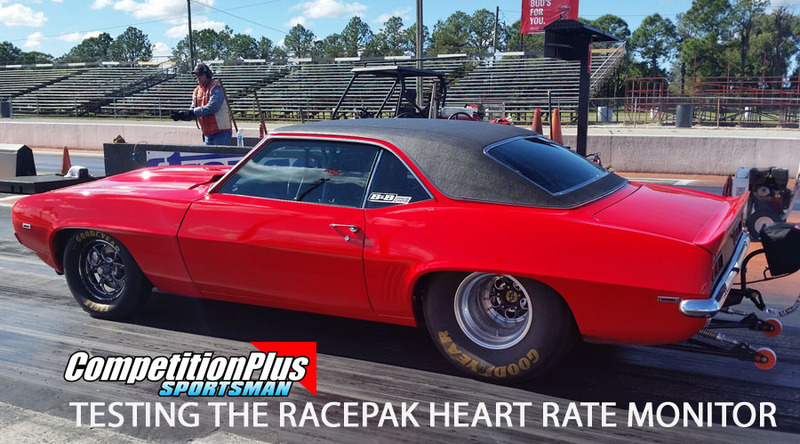 The car’s existence and success is a classic case of looking at the rules for a given class and building a better drag racing mousetrap for it. “We were probably the first people to look at the class and say, ‘If you built the right car, you could beat a lot of people,’” Wayne County’s Mike Sullivan said. 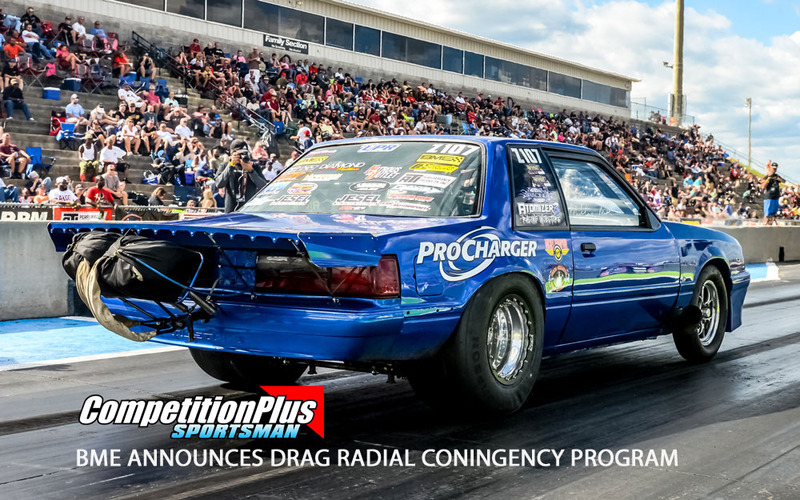 The result was a Modified and Competition Eliminator standard-bearer that delivered 11 NHRA national event wins, a class championship, and numerous divisional meets into the hands of Dave Hutchens, the late Larry Kopp, and Todd Patterson between 1979 and 1987. This at a time when those eliminators featured heavy hitters like Cotton Perry, Garley Daniels, Terry Hoard, Coonce and Clark, Paul Mercure, Danny Townsend, and many more. Sullivan, who built the team’s cars, didn’t necessarily have to go a different route to rise to the top. The ’23 Ford B/Street Roadster he and driver/engine builder Dave Hutchens were running at the time was already a national event winner in Modified. It was their car, and when the title is in your name – you can do most anything you want. Let the record reflect, the car they chose to cut up and then rebuild into a race car was a 1966 Corvette Stingray hardtop convertible. This unpardonable sin was committed in 1978. 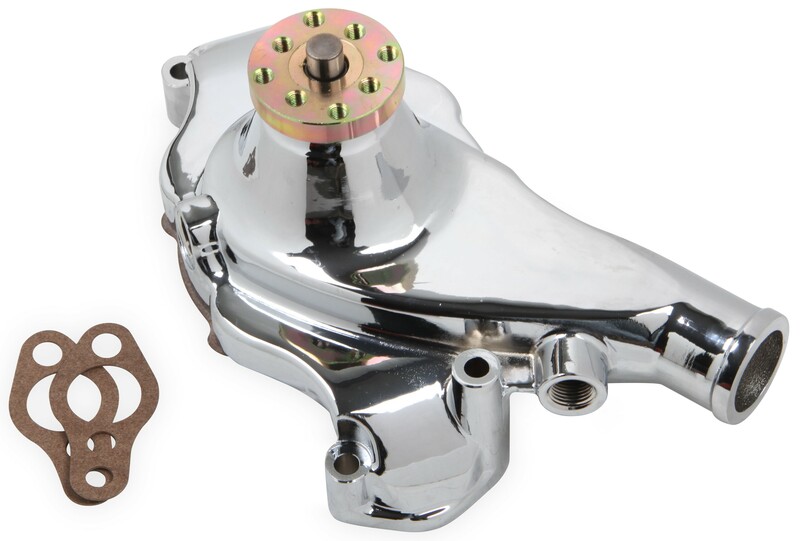 Holley Performance Products has expanded its Mr. Gasket Chrome Aluminum Water Pump line, which complements the other chrome accessories in any engine compartment for a true show-car look. 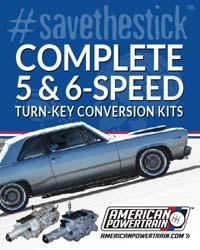 Developed specifically for Big Block and Small Block Chevys for both short- and long-style applications, they're lightweight, with dual mounting-bolt patterns to accommodate both early and late model engines.